Meet Big and Little Edie Beale: mother and daughter, high-society dropouts, and reclusive relatives of Jackie Kennedy Onassis. Dwelling on their vanished glory days, the pair manage to thrive together amid the decay and disorder of their East Hampton mansion, making for an eerily ramshackle echo of the American Camelot. An impossibly intimate portrait of a family who fell from grace, this 1975 documentary by Albert and David Maysles, quickly became a cult classic and established Little Edie as a fashion icon and philosopher queen. 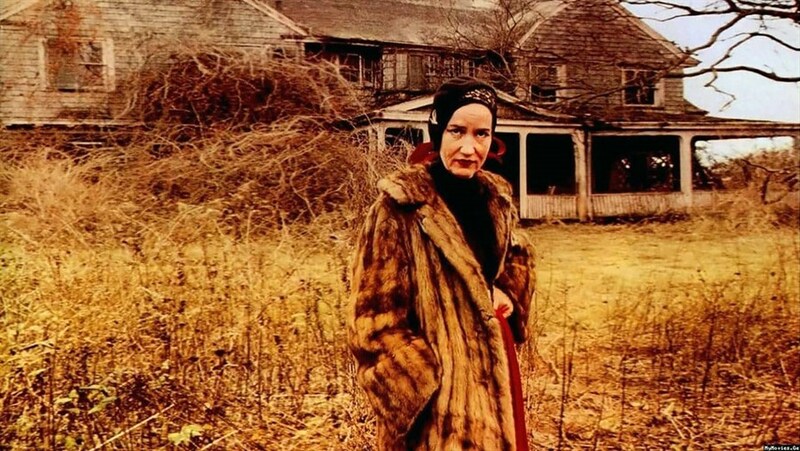 See Grey Gardens back-to-back with special screenings of That Summer, an eye-opening prequel featuring recently unearthed footage of life on Edith and Edie Beale's crumbling estate.